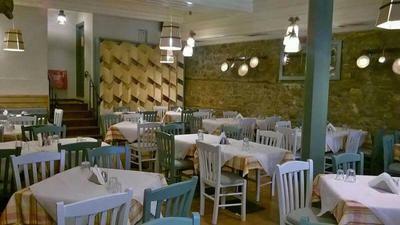 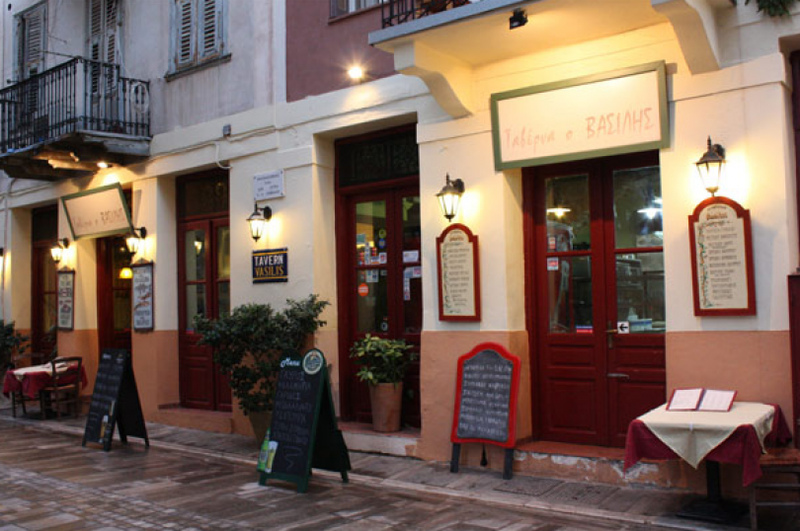 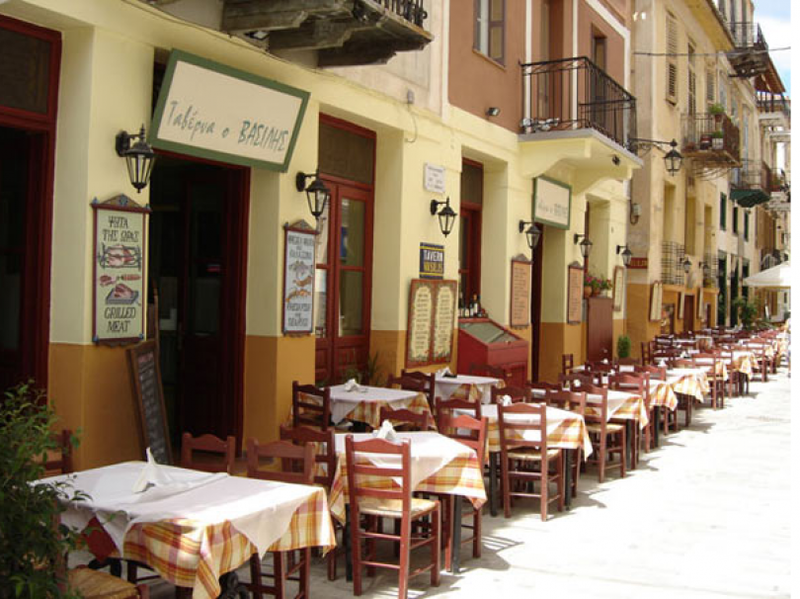 The Greek traditional tavern o Vasilis in Nafplio, was founded in 1989 as a little tavern, which over the years, was expandedand modernized without changing anything concerning quality of traditional Greek cuisine. 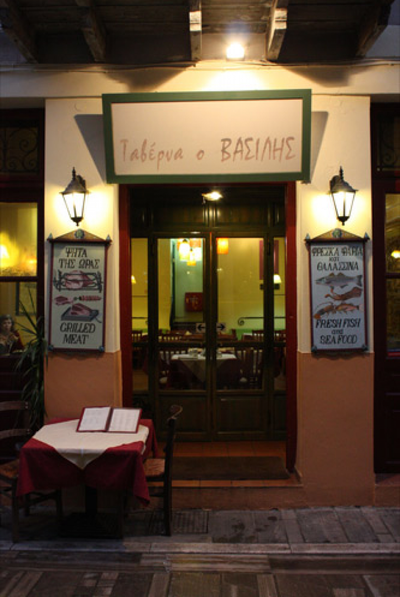 The menu offers a wide variety of greek flavors, from appetizers to barbeque options and everyday specialities from Nafplio. 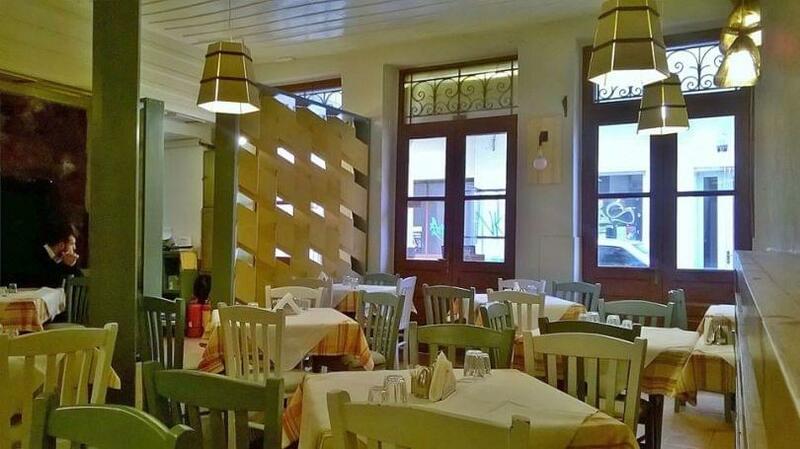 The Greek traditional tavern o Vasilis is located in a completely renovated building, in the centre of Nafplio, in one of the most beautiful streets of the city. 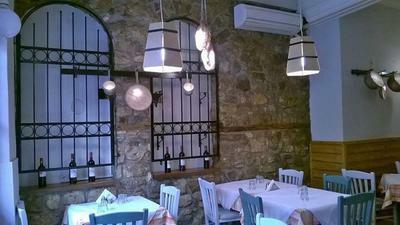 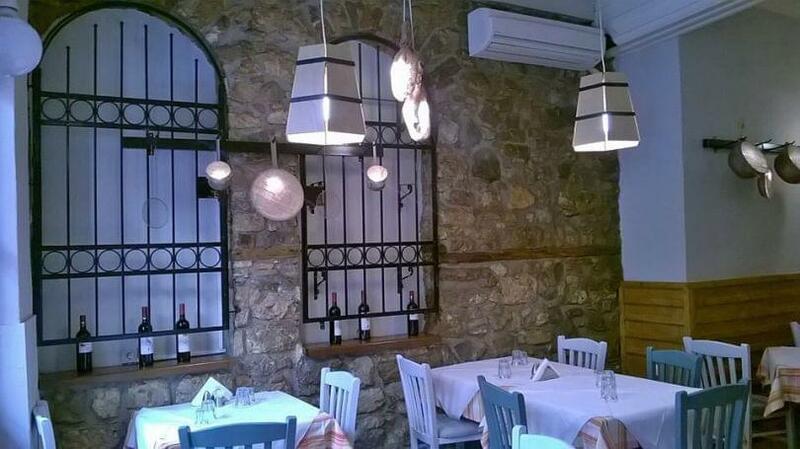 Enjoy your company with traditional wine and finish perfectly your journey through tasteful greek tradition!